KAHULUI — Nearly every patient who walks into Maui Grown Therapies on Wednesday afternoon has a smile on his or her face. Maybe it’s the familiar staff, or the slices of cake set out for the medical marijuana dispensary’s one-year anniversary. Or, maybe it’s the long-awaited access to medical cannabis — legal in Hawaii since 2000 but only available for purchase in dispensaries since last year. On Aug. 8, 2017, Maui Grown Therapies made history as the first licensed dispensary to open in the state. Teri Freitas Gorman, director of community relations and patient affairs, said the first year has had some “fits and starts,” but she believes the growing industry is improving and changing public perceptions along the way. 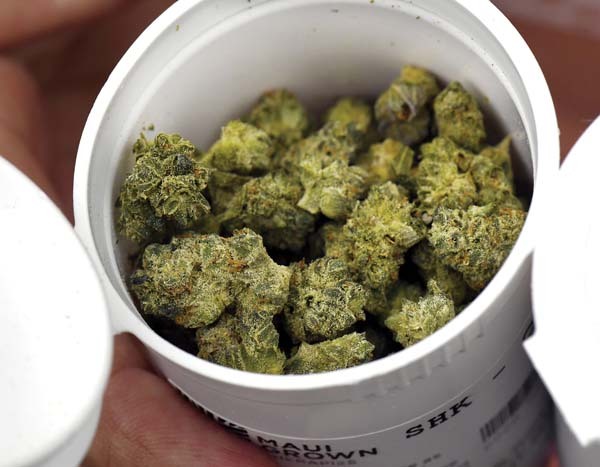 Patients with a prescription have been allowed to use medical marijuana since 2000. However, since the state hadn’t set up a distribution system, patients had to grow their own plants or purchase from others. In July 2015, Gov. David Ige signed a bill that would allow up to 16 dispensaries statewide to distribute medical marijuana. The first eight dispensaries received their licenses in April 2016, including Maui Grown Therapies, co-founded by Maui oncologist Dr. Gregory Park and former Maui Land & Pine Chief Executive Officer David Cole, and Pono Life Maui, led by Chief Executive Officer Michael Takano and lead physician Dr. William Mitchell Jr.
Maui Grown Therapies got the go-ahead to start selling on Aug. 8, 2017, and Pono Life Maui received approval on Sept. 29, 2017. 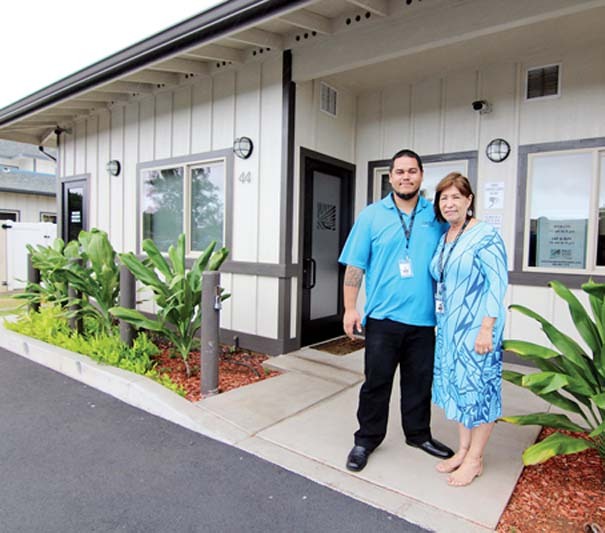 Interest was so high in the business that Maui Grown Therapies received more than 500 job applications for 27 positions prior to opening, Freitas Gorman said. 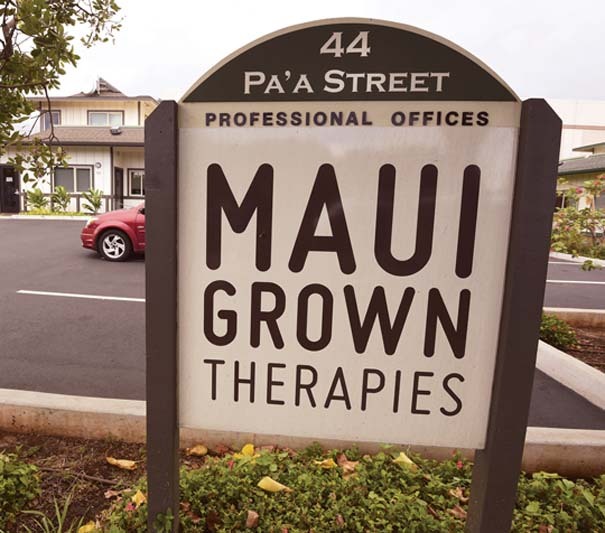 Kihei resident Judy Stanger went to Maui Grown Therapies the day it opened. A 56-year-old cancer survivor, she uses cannabis to treat her arthritis pain and help her sleep at night. She said before the dispensaries, she had to purchase from legal growers, but sometimes “their crops would get ruined, or they weren’t ready, or they’d get moldy.” Now she’s happy to purchase lab-tested products at the dispensary. Stanger was in California undergoing chemotherapy for a bone cancer in 2009 when she decided “I’m not doing this crap anymore.” She’d dropped down to 85 pounds and lost all appetite, so she switched to cannabis products. While chemotherapy may have “initially zapped everything,” cannabis put her on the road to recovery. Since August 2015, the number of valid patients in Hawaii’s cannabis program has grown from 11,727 to 21,358 as of June, according to the state Department of Health website. Of the four counties, Maui County had the third-largest market with 4,863 patients and 360 caregivers. The most common reason for medical cannabis use is severe pain, a condition of 65 percent of patients. Second is persistent muscle spasms at 11 percent, followed by post-traumatic stress disorder at 8 percent. Patients tend to be older — 23.6 percent are those ages 56 to 65, the largest group of medical cannabis users, followed by patients ages 36 to 45 at 18.5 percent. And, 62 percent of all patients are male, while 38 percent are female. The numbers are similar at Maui Grown Therapies, though Freitas Gorman said she’s seeing younger patients and more women starting to come in. Over the past year, the dispensary has serviced 2,985 patients. Thirty have reported that using cannabis treatments has helped “wean themselves off opioid addictions,” Freitas Gorman said. When the dispensary first opened, there were challenges with the software the state uses to track cannabis sales, as well as with the process of getting labs certified to test the cannabis, “which led to us having uneven supplies,” Freitas Gorman said. Maui Grown Therapies started out doing sales by appointment only. Maui Grown Therapies cultivates its cannabis Upcountry on an undisclosed, 7-acre site powered by solar panels and Tesla batteries. Every day, the dispensary updates its website on the products available for purchase. There are organic cannabis flowers that treat everything from inflammation to anxiety, topical serums for pain relief and skin conditions, cannabinoid capsules to help with nausea from chemotherapy and even infused butter that can be spread on toast. Takano said the dispensary has achieved its goal of “consistently clean, high quality products” that contain no pesticides and heavy metals, and the dispensary is also closing in on 0.00 parts per million microbials. “We’re very excited to roll out our inaugural manufactured products (including capsules, tinctures, lozenges), providing our cardholders a wide array of smoke-free forms of medical cannabis,” he said. • Patients with debilitating and chronic medical conditions to get medical cannabis certification for up to three years. Previously patients had to reapply every year. • The sale of Safe Pulmonary Administration products that function like inhalers or nebulizers, which provide a more precise dosage and can be more effective for certain patients. • Out-of-state patients to apply for Hawaii registration cards, which would permit visiting patients to purchase medical cannabis products at licensed dispensaries for a 60-day period. • One or both parents or guardians to register as caregivers for one or more qualifying minor patients. • Consultation and re-certification for patients via “telehealth,” such as through Skype. Freitas Gorman said patients were excited about the new products that can vaporize flowers, oils and other cannabis products. Before, Maui Grown Therapies had to send patients to smoke shops. Both she and Takano are also glad the dispensaries can start servicing visiting patients. 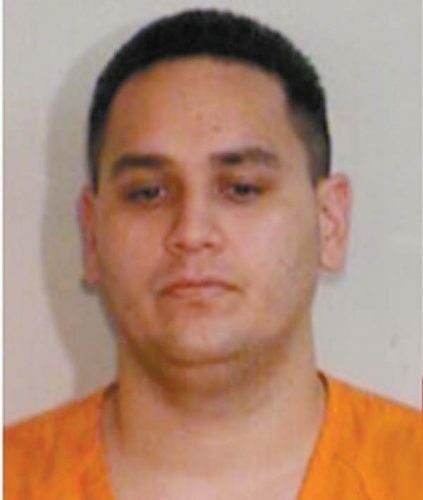 Freitas Gorman said she thinks Hawaii “set very high standards and has a pretty robust” enforcement program. The law also allows licensees to open additional dispensaries, and Freitas Gorman said that’s eventually in the cards for Maui Grown Therapies, though she’s not sure where or when that might happen. Takano said Pono Life Maui’s future plans also include expanding production capacity and product lines, striving for high quality products and expanding retail dispensing locations. He agreed that perceptions have changed over the past year.